Do you need a flue? 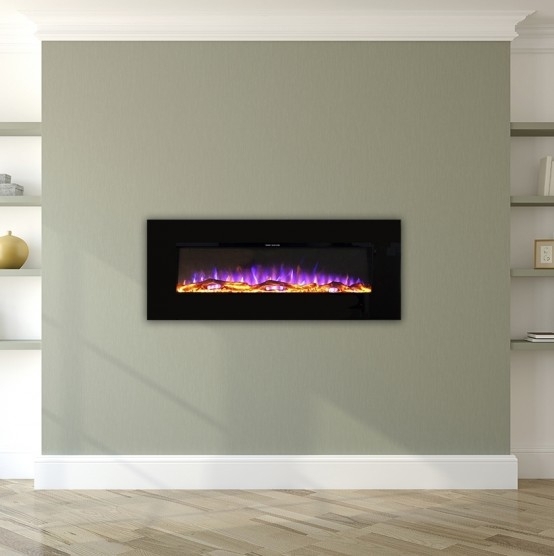 This is the twin door version of the hugely popular Mazona Orlando multi-fuel stove. This model boasts an impressive 12kW heat output, which means plenty of warmth will be pumped into your home. Equally impressively is that the large Orlando stove is available for a very low price in comparison to other appliances of a similarly large heat output. In keeping with that large heat output, this stove is also large in stature. The sizeable cast iron body and double door design makes the large Orlando a great feature in any room. Also available in 8.4kW and 5.6kW versions. - 12 kW heat output - will make even larger rooms feel cosy. 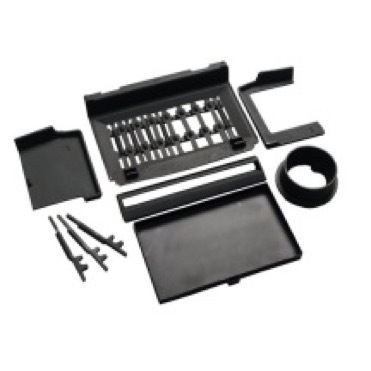 - Sturdy and reliable cast iron body. - Externally controlled riddling grate - empty ashes with ease. - Eye-catching double door design. - Airwash system to keep both glass panels clean. 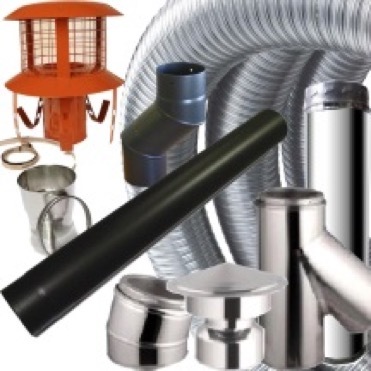 - Choice of top or rear flue exit to suit your installation plans. The fire looks lovely, we had a problem with delivery as we were given no notice and they tried to deliver while we were at work, they rearranged delivery for the following day at 1pm but there was no sign of delivery at that time I rang the delivery driver later in the day and he said that he had been given extra deliveries and he would not been with us for a couple of hours. My husband had to come home from work to be there for 1pm to be there for delivery so lost an afternoon's wages as he is self-employed. So I would suggest there be more communication between yourselves and the delivery company as when I looked at the e-mail that I had from you kept saying pending dispatch. There was also no instruction manual supplied with the fire which we would have like to have. Having purchasing the mazona 10kw multi fuel burner last year brilliant piece of kit what more can i say. Ordered this fire and it arrived within 36 hours ! Have now had it fitted and it is wonderful. The fitter told us it was a good quality fire and should last 20 + years. We were advised to only light a small fire with paper and kindling to start and then let the burner go cold, keep doing this 4 times, each time a slightly bigger fire. (only with a new burner) This allows the cast iron to expand and retract a few times. If a large fire is lit straight away there is a risk of the cast iron cracking. Would recommend GR8 fires !